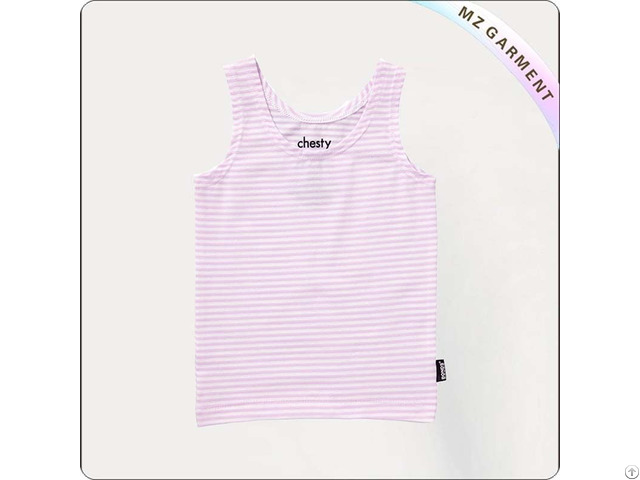 Kids Light Purple Stripes Singlet Plant MZ Garment Offers Kids Light Purple Stripes Singlet, OEM Service, S-XL, 100% Cotton or 95% Cotton, 5% Elastane. Type: Light Purple Stripes Singlet. Fabric: 100% Cotton or 95% Cotton, 5% Elastane.